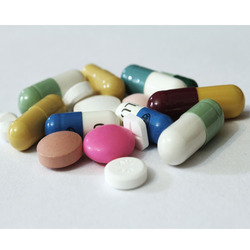 Providing you the best range of diacerein & glucosamine tablets, deflazacort tablets, wipzride -m2 metformin, calwic-c calcitriol, fluwic-150 fluconazole tablet and methilex-8 methylprednisolone with effective & timely delivery. 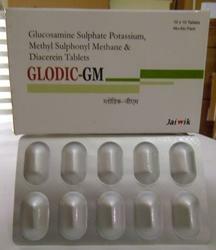 Owing to our expertise in this domain, we are engaged in offering a supreme quality Diacerein & Glucosamine Tablets. 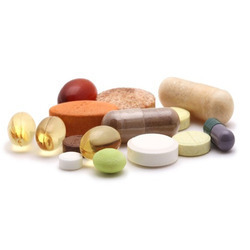 The offered tablets are precisely processed utilizing high grade ingredients and progressive techniques under the direction of pharmaceutical experts. 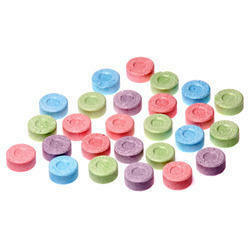 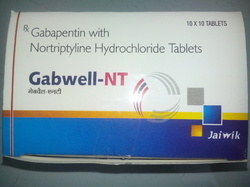 Our tablets are used to treat symptoms of Osteoarthritis. 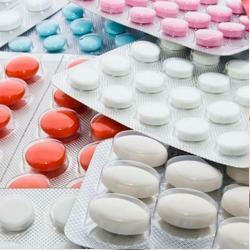 Also, our quality examiners test these tablets upon various parameters before delivering to customers. 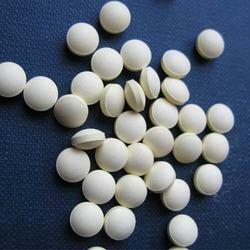 Backed by a team of highly experienced professionals, we are involved in providing Deflazacort Tablets. 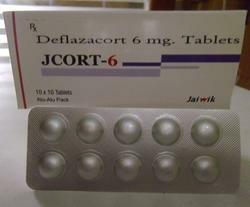 This deflazacort tablet is used as an anti-inflammatory and immunosuppressant. 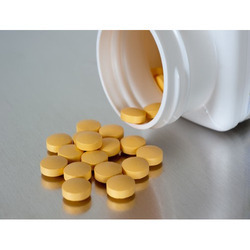 The offered deflazacort tablet is processed utilizing optimum quality ingredients and advance methodology in line with the set medical norms. 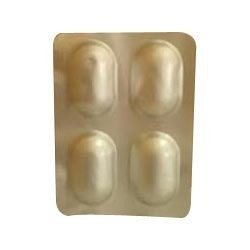 Our deflazacort tablet is used in the treatment of Steroid responsive conditions. 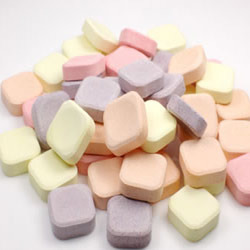 Magnesium 100mg. 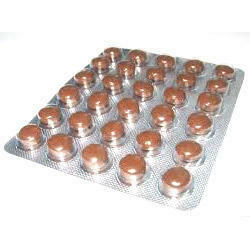 & Zinc 7.5mg. 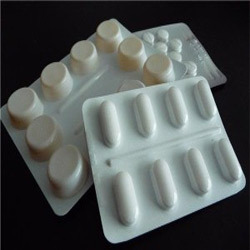 Composition:Ursodeoxycholic Acid 300 mg Tab.